Vacaville, CA (June 12, 2018) – LeaderAmp, an award-winning provider of AI-driven coaching software, has been awarded two major industry awards. The Society for Industrial and Organizational Psychology (SIOP) awarded the company the Douglas Bray and Ann Howard Research Grant. LeaderAmp is the first team of business people to receive this award, which includes a $10,000 prize. 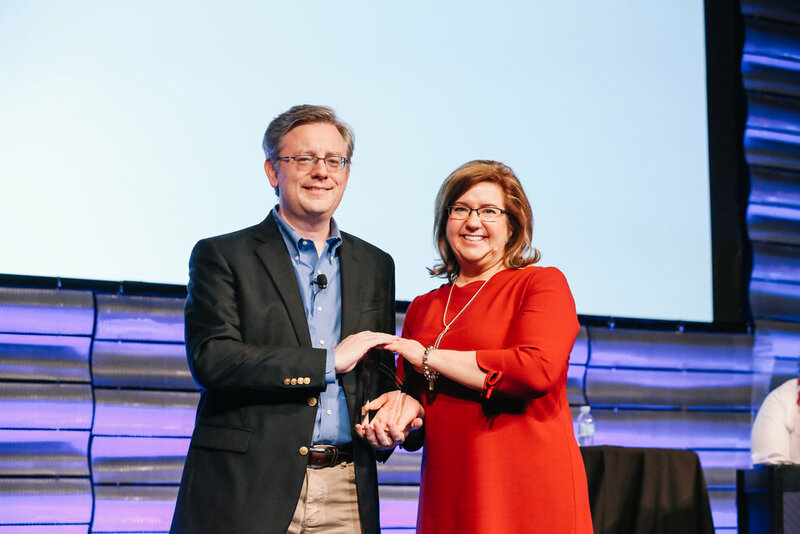 LeaderAmp CEO Dr. Matthew Barney was also named a Sterling Circle member of SIOP for his contributions to the organization over the last 25 years. LeaderAmp provides a mobile platform for computer adaptive measurement and expert coaching augmented by four patent-pending types of Artificial Intelligence. LeaderAmp solutions leverage cutting-edge science and technology to help coaches extend their relationships into clients daily lives and enable personalized, coaching programs on a global scale. 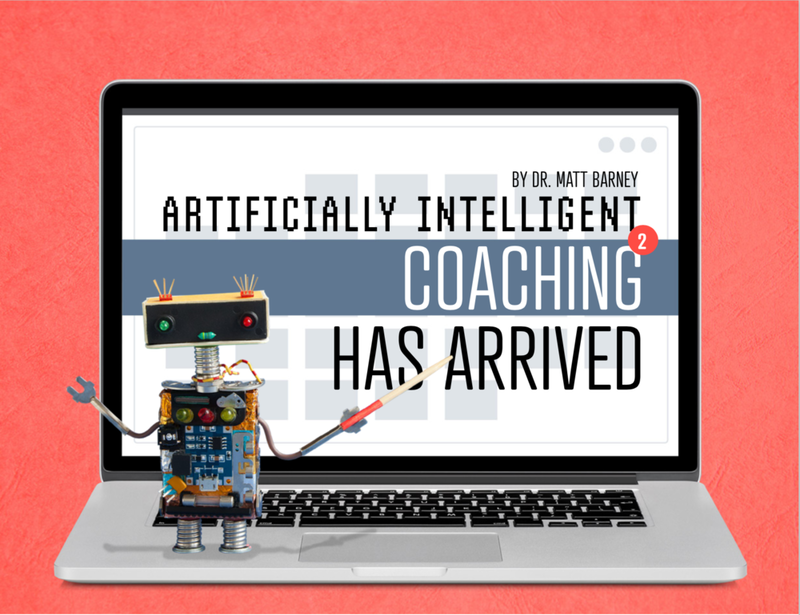 Training Industry Magazine has just released a short new article about the promise and perils of artificially intelligent coaching, authored by LeaderAmp's founder and CEO, Dr. Matt Barney. Feel free to access a complimentary copy at the link above. The entire LeaderAmp team is thrilled to have won two important awards in 2018. In February, we won the Judges Success Award at the Association of Test Publishers conference for our innovative high touch, high technology approach to scaling assessment and coaching. Later in April, we won the Society for Industrial-Organizational Psychology's Douglas Bray and Ann Howard Research Grant for our prototype for "Persuasive Prose" - a natural language assessment and coach for influence. Dr. Barney and Dr. Riley were the winners of the SIOP 2018 Bray-Howard Award, a research grant previously only awarded academics. We're pleased that Battalion Chief Tom Calvert of the Menlo Park Fire Protection District in Silicon Valley is a happy client of LeaderAmp. 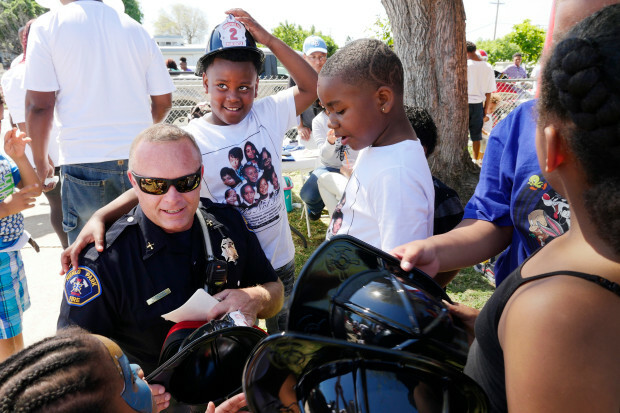 Chief Calvert is pioneering the use of Drones in the Fire service, and participated in one-year of our high touch / high tech approach to coaching. His leadership with drones has been recognized by the press recently, for improving safety in both small and big engagements. Feel free to read his testimonial about his experience as a client of LeaderAmp here. The very first healthcare organization to win the U.S. Malcolm Baldrige National Quality Award was SSM Healthcare, whose CEO at the time was Sister Mary Jean Ryan. Ryan led the diverse healthcare organization to the win by inspiring every stakeholder in healthcare to rally around the patient. We are pleased to announce that we've just released Sr. Mary Jean's "Clone Coaching" for leaders who wish to learn from her approach to inspiring others in healthcare. LeaderAmp's technology calibrates expert and famous leaders coaching, so that leaders who wish to grow can get daily suggestions for how and what they should practice that would be appropriately challenging - neither too hard nor too easy. Designed to complement the work of a coach, it allows individuals to learn from famous experts by getting suggestions for how they should deliberately learn as part of their daily tasks, and journaling about the lessons they learn each evening. These journal entries serve as a window for each coach to support clients in-between sessions. "For anyone who is committed to advancing in his/her chosen career, research has shown that working with a coach/mentor greatly increases the the likelihood for success. Although coaching with an established professional is the ideal, the expert may have limited time to devote to this endeavor. So what to do? An innovative approach to this question utilizes technology (the smartphone), and the science of Dr. Matt Barney. This program provides "clone coaching", an effective complement to personal coaching. LeaderAmp also provides the ability for charting improvements, both personally and professionally, which is an essential aspect of the individual's development plan. LeaderAmp is designed to achieve one thing: for an individual to become an even more successful, fulfilled Leader"